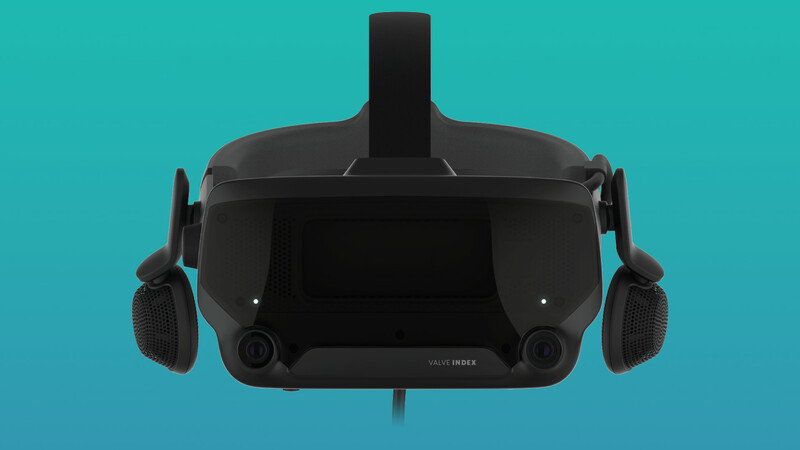 Just as an update to our previous article talking about Valve's new VR headset the Valve Index, I contacted Valve to get some bits cleared up. 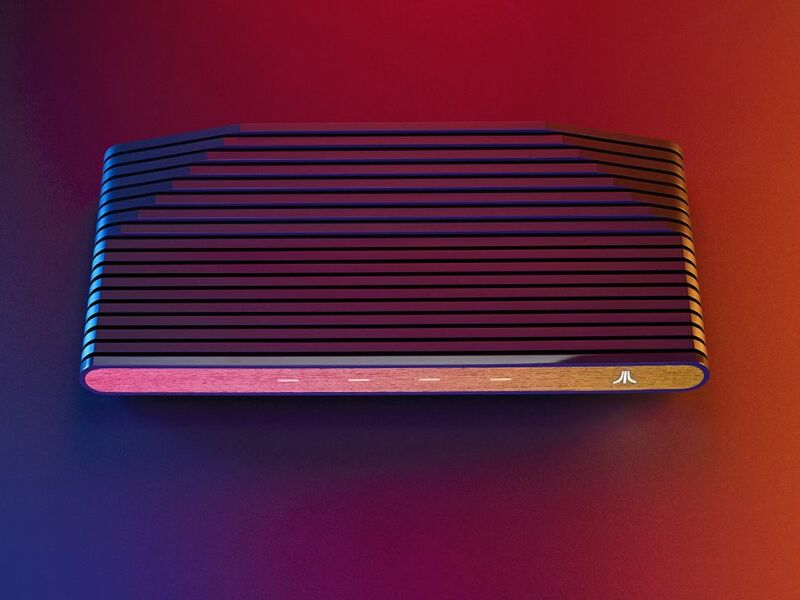 The Atari VCS team put out a new blog post and it goes over some changes to the design and it still looks pretty great. What could possibly be a little prank from Valve, the unfinished Steam store pages for the Valve Index, Valve Index Base Station and Valve Index Controllers went online a little too early. 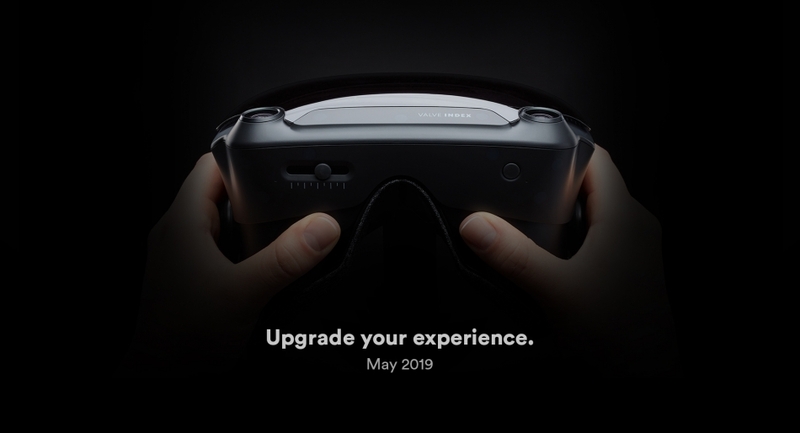 While details are extremely light, we now know Valve's VR headset is called the Valve Index and more details are coming soon. Remember the Atari VCS, the Linux-powered gaming console? Well it's still alive and they've decided to give it a bit of an upgrade. 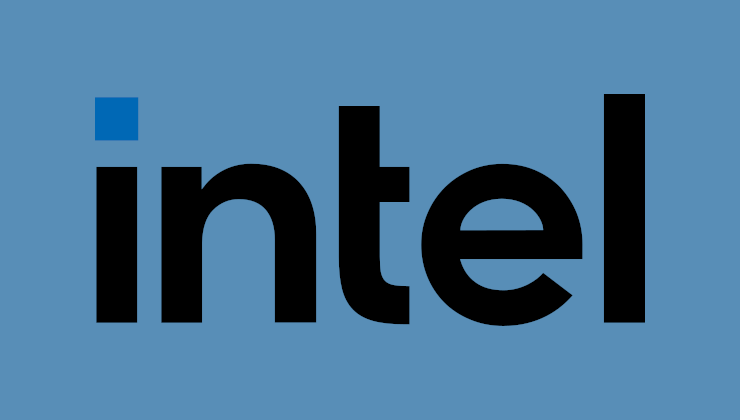 With Intel's brand new dedicated GPU due next year, they've begun talking up their efforts of getting Linux support in early. As always, my love for the open source and Linux community continues. When a company doesn't do something officially, someone else comes along and does it. GreenWithEnvy is a recent one, to allow NVIDIA GPU owners to tinker with their hardware. 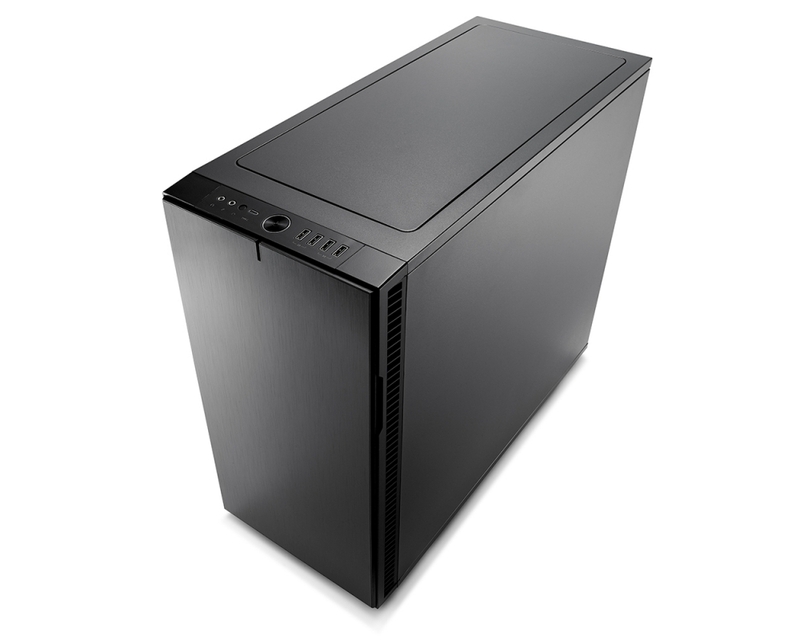 For those looking to splash out a bit on a new desktop, the Linux hardware vendor Entroware have unleashed Hades, a powerful new desktop computer with Linux pre-loaded. Something that could be rather exciting for AMD enthusiasts, AMD has officially revealed the AMD Radeon VII at CES 2019. On top of that, 3rd generation Ryzen desktop processors are coming. Not exactly surprising, Intel have stated that for their new discrete GPU that Linux gaming will have a focus for them. 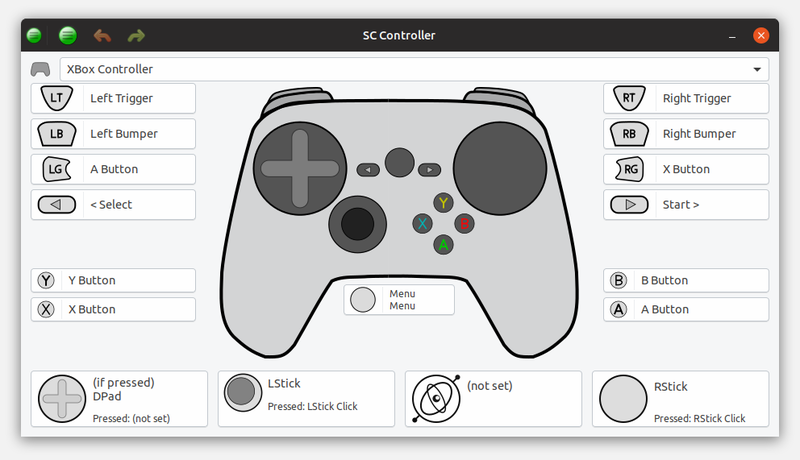 If you've read GamingOnLinux regularly, you will likely know how I am a big fan of SC Controller. It's a user-made driver and interface for using and mapping the Steam Controller. It's also now going under some major changes. Despite it still sounding a long way off, the Atari VCS console which will have a Linux-based OS along with the ability to boot another normal Linux distribution is coming along. 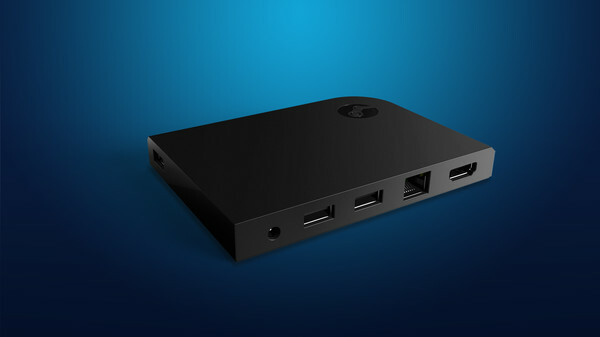 Valve has quietly mentioned that the Steam Link is selling out across the world with stock either sold out or about to be sold out.